Hi Albert. your gallery is amazing. Actually, Iv living in Taipei for years. But, Iv never seen these kinds of veiws before. Thanks you for make me realize another face of Taipei. Hi Albert. I love your photos. 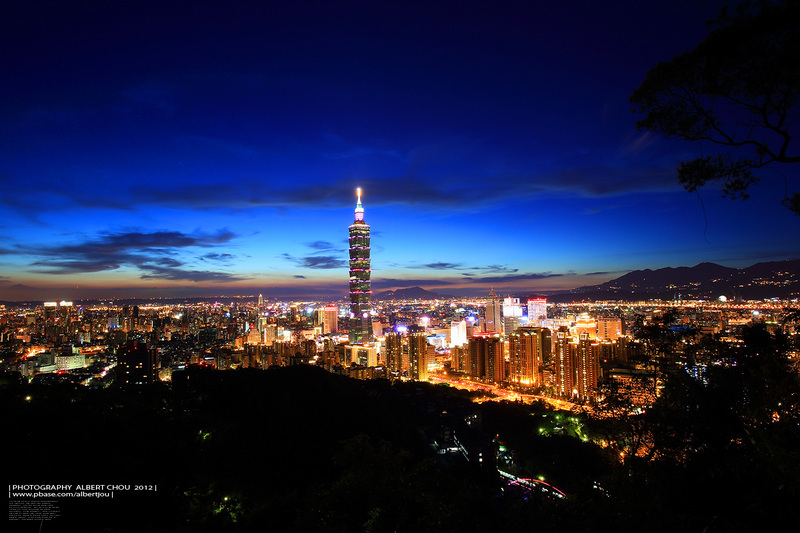 Is it possible to request some of Taipei 101 photos in full size? I'm trying to print a poster for my living room. Please let me know if you can help me out. Thanks. You can put those photos as your desktop wallpaper! Hi Albert, i got to know your pbase from www.mobile01.com. I like taiwan very much personally i'm from malaysia and we being to taiwan for our 1st honeymoon trip & relative visit as well . Can i put in your photo as my desktop wallpaper to remember of what i and my wife being too..
½Ð°Ý±z³£©ç jpg ÀÉÁÙ¬O raw ÀÉ?¹ï©ó·s¤â,±z«ØÄ³©ç­þ¤@ºØ©O?? I haven't gone back to Taipei for many many years. As a matter of fact, Taipei has changed immensely but Elephant Mt. still stands there. When I was young, I used to climb the Mt. and BBQ there with friends. And now I am getting much older, and in retrospect, I felt so much lonely. Many thanks to Albert for posting so many great pictures, giving me opportunities to see how my home city is looked like now. In fact, the longer I stayed in oversea, the scarer I felt to go home!